Chris Mcmullen has organized a special day for writers and readers. “Read Tuesday,” which is set for December 10 will give people the opportunity to buy books at low prices. McMullen says Read Tuesday will be a huge affair, akin to Black Friday (interesting trivia: in the Philippines, Black Friday is commemorated as the day when Jesus was crucified). He has invited authors to participate and offer their books at huge discounts as a way of promoting their products. The public is invited to buy the discounted books, and McMullen suggests giving the books away as Christmas gifts. Several famous authors have signed up for the event. 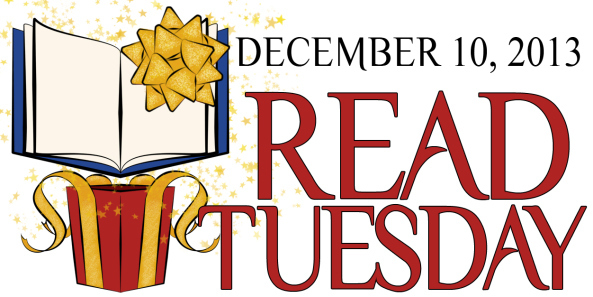 This year, Read Tuesday will be held on Tuesday, December 10 – mark your calendars!